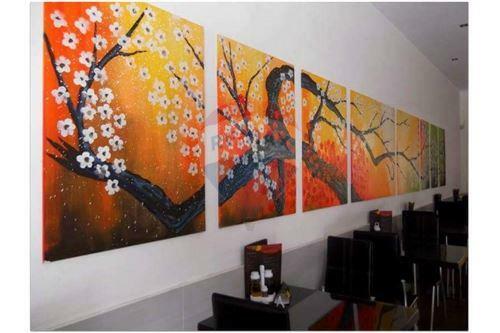 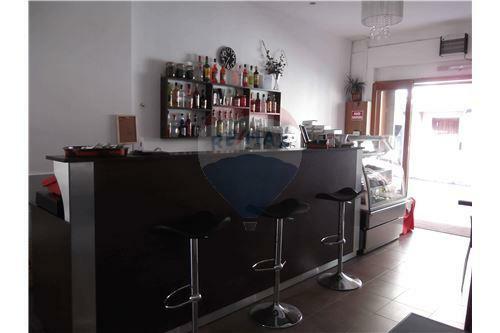 Restaurant for sale in Paola. 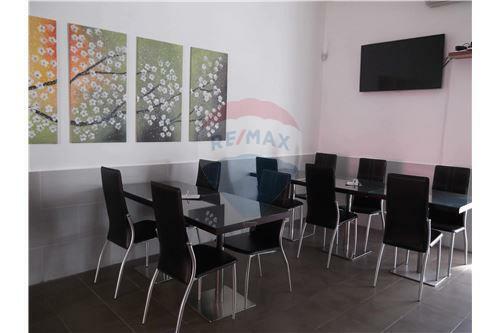 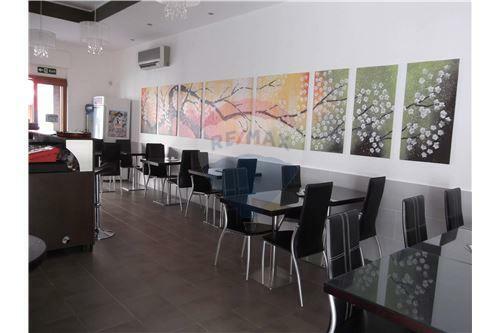 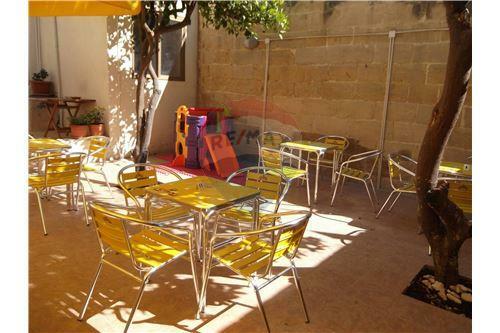 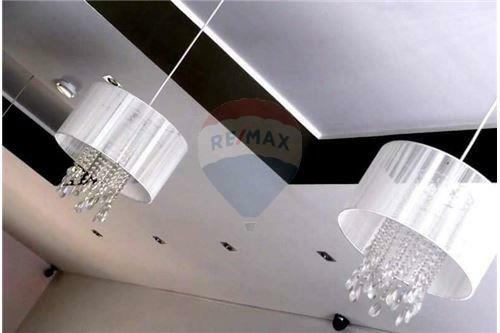 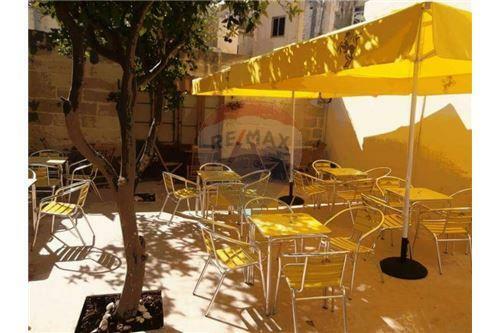 PAOLA - New on the market is this catering establishment with a 70sqm backyard. 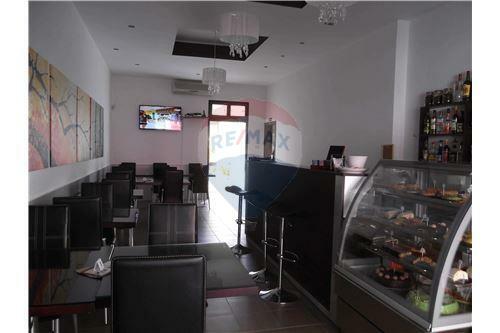 Property is being offered fully equipped.